Traumatic brain injuries can have devastating consequences, and often cause lifelong health effects and financial burdens. The traumatic brain injury attorneys at Owens Moss in Jackson, MS, understand the negative impact these types of injuries can have on individuals and their families. Our proven team wants to help you and your family by working tirelessly to seek compensation for your medical bills, lost wages, and future rehabilitation costs. Our attorneys are experienced in the field of brain injuries and can provide the dedicated legal representation you need. 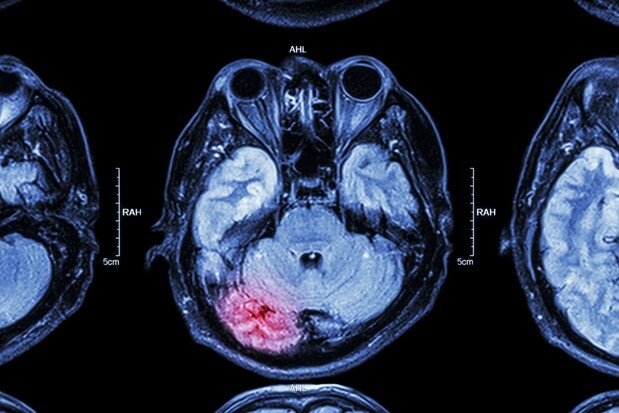 A traumatic brain injury can have negative impacts on almost every area of an victim's life. Brain injuries are a type of personal injury that occur when the brain experiences a significant and sudden trauma. Depending on the severity of the trauma, some brain injuries will not be apparent upon first medical screening. This circumstance can make brain injury cases complicated because the majority of complications may arise later in life. Some incidents only result in brain damage that leads to lost focus, increased headaches, changes in personality, trouble sleeping, and impaired judgment that can have lasting effects. Traumatic brain injuries can lead to even more significant damage to the brain, causing more extensive injuries and lifelong challenges. A traumatic brain injury can have negative impacts on almost every area of an victim's life. There is often severe swelling inside the skull, which places pressure on vital areas of the brain that control motor functions, creativity, speech, memory, and other behavioral tendencies. Some patients can experience paralysis, chronic pain, loss of motor function, or general cognitive dysfunction. Many of these conditions will require long-term medical care and treatment. The attorneys at Owens Moss understand these possibilities and are prepared to fight for your rights and health. If you or a loved one has sustained a brain injury, the last thing you want to worry about is the legal process. We can provide the necessary counsel to hold those responsible for your injury accountable for negligence or reckless behavior. Our team can help you seek compensation for medical expenses, rehabilitation costs, lost wages, lost earning capacity, pain and suffering, and other trials you may face. In very tragic cases of wrongful death, we can help you seek for loss of consortium and further financial burdens you and your loved ones may face. With our compassionate counsel, you can focus on rebuilding your lives after the serious effects of a brain injury. A large benefit of having the experienced attorneys at Owens Moss on your team is the ability to simply focus on the recovery process. We are extensively experienced in brain injury cases, and are not afraid to fight for the compensation you deserve. Our experienced team works closely with a wide network of skilled and highly trained brain injury specialists to build your case and establish the impact of your injury. With our compassionate counsel, you can focus on rebuilding your life after the serious effects of a brain injury. Contact Owens Moss PLLC today if you or a loved one have suffered a brain injury. The sooner you reach out for our help, the sooner we can begin building your case.